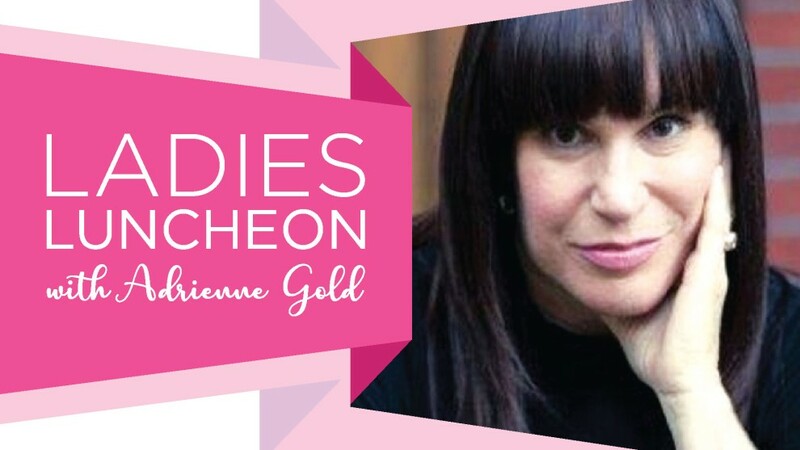 Calling all women: Join Women's Philanthropy for a luncheon with Adrienne Gold on "The Power of the Paradigm Shift: How to Re-Frame Our Thoughts for a Happier & More Positive Life!" Adrienne Gold was a fixture on Canadian Television for over 15 years, including as host of her own daily fashion and beauty program. After taking a “life-changing” trip to Israel, she found herself captivated by the spiritual wisdom of Judaism and wanted to share that wisdom, much as she shared her passion for fashion! Today, she is a Trip Leader for the Jewish Women's Renaissance Project (JWRP). She travels extensively helping JWRP participants keep the flame alive after their trips and igniting the flames of upcoming participants. Cost: $20 for lunch and program. RSVP by April 24 to 610-821-5500 or mailbox@jflv.org or REGISTER NOW.